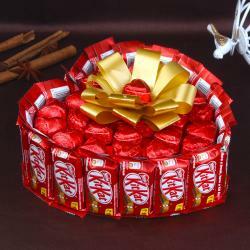 Chocolates are a perfect way to celebrate any important occasion and they are loved by everyone irrespective of the gender, age and class. 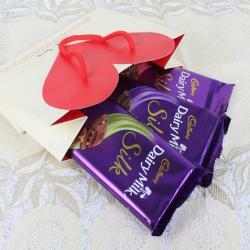 If you want to make it up for your Valentine, don’t forget to buy Valentine’s Romantic Chocolate Hampers Online from Giftacrossindia.com. 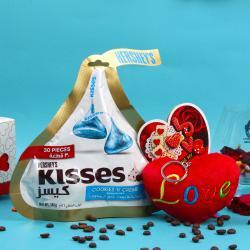 With their irresistible taste, it is hard to forget the taste of a delicious chocolate and it is a perfect gift for Valentine’s Day. 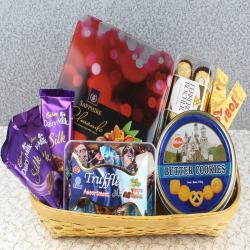 Our online gifting store can offer the widest collection of Valentine chocolate hampers, handmade chocolates, Cadbury chocolate hampers, personalized chocolate hampers, luxury chocolate hampers and other types of chocolate hampers to India and abroad. 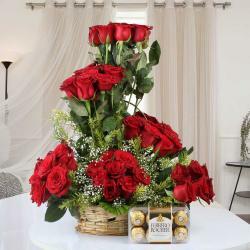 It is time to order fresh flowers and chocolates or send interesting romantic Valentine’s gifts for her through our reliable same day, midnight and express delivery services. 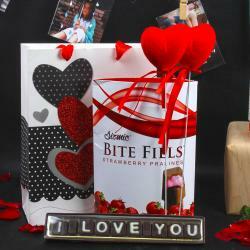 Gift your Young lady this stunning Valentines Romantic Chocolate Hampers that contains some heart shapes chocolate and lip shaped chocolates. 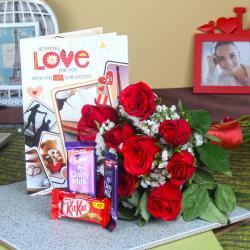 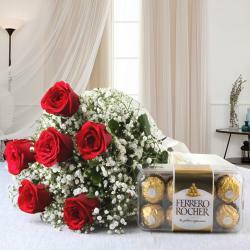 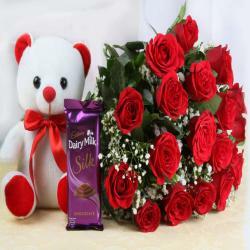 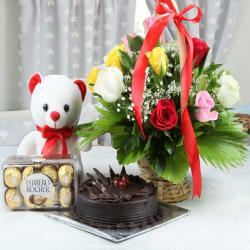 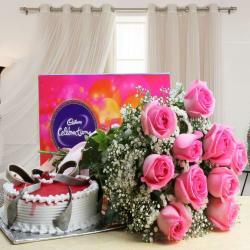 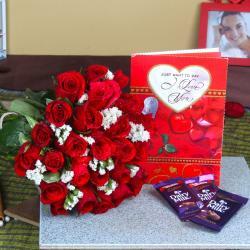 This combo will be a treat for the Valentines Day which will pass on your message to her that what she intends to you. 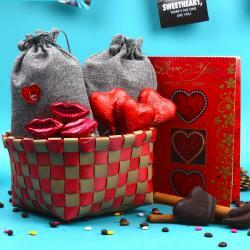 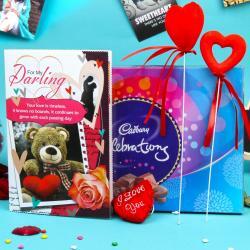 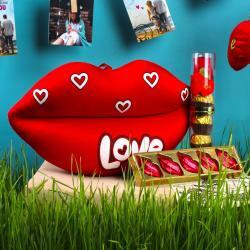 The heart shape Chocolates and lip shapes are stuffed well in a jute Sack which is accompanies Restrictive Bushel. 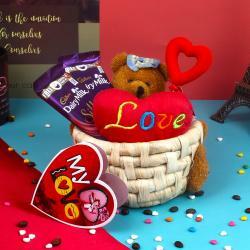 This hamper likewise incorporates one adore greeting card which comprises sentimental message in it and it will express your profound heart cherish. 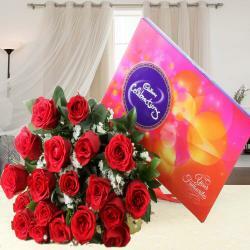 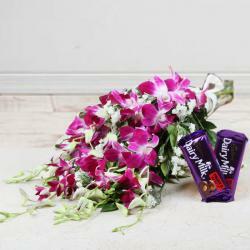 This gift will convey sweetness to your life and relationship will make it solid. 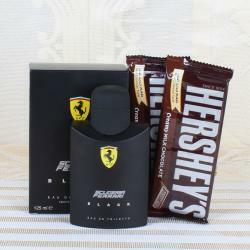 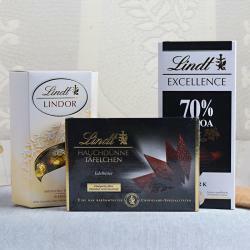 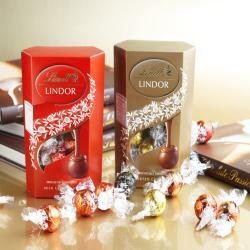 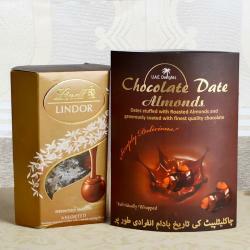 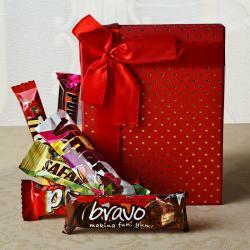 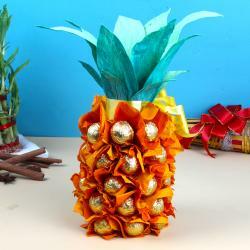 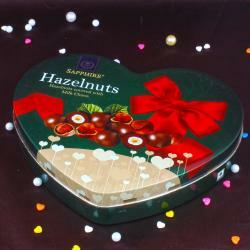 Delicious Chocolates are best to gift on any uncommon event as chocolates are cherished by nearly everybody. 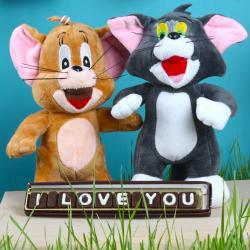 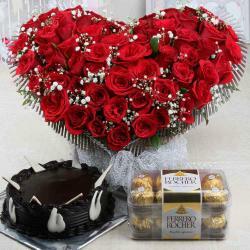 Make Valentine Day festivity uncommon by gifting this excellent Valentines Romantic Chocolate Hampers to exceptional one. 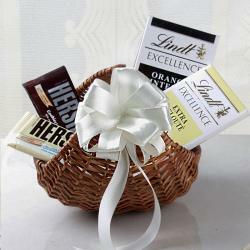 Here we show the best quality love gathering of chocolates. 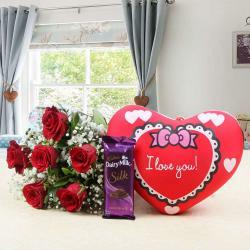 This chocolate combo incorporates distinctive states of Home Made chocolate Cherish Couple, Love Heart; I adore U, Heart shape Chocolates. 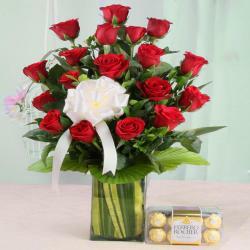 These are certainly communicating your profound heart adore feeling. 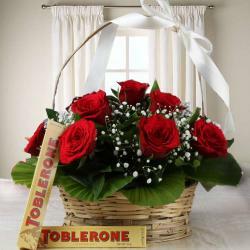 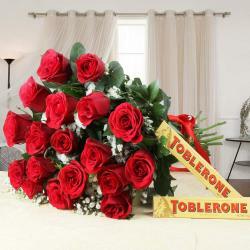 This blessing will convey sweetness to your life and relationship will make it solid and best to give on Valentine Day.